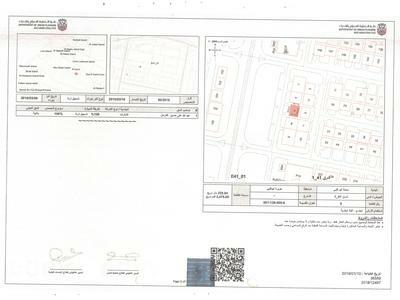 Waterfront Plots On Yas for Sale! 5% Down Payment Only! For Any Nationality! Amazing Plot With a Great Value! Limited Promotion! Waterfront Plots ! 5% Down Payment! Residential Farm For Sale in Al Rahba. Build Your Own Water-front Home On Yas Island! Build Your Own Home On Waterfront. 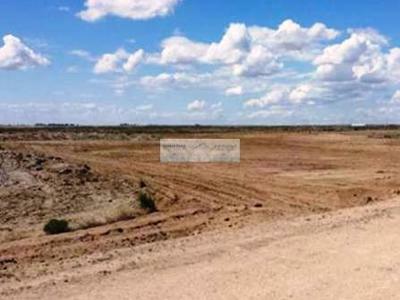 Land for Sale!